Sue grew up on Oahu and together with her large family enjoyed hiking, fishing and swimming. 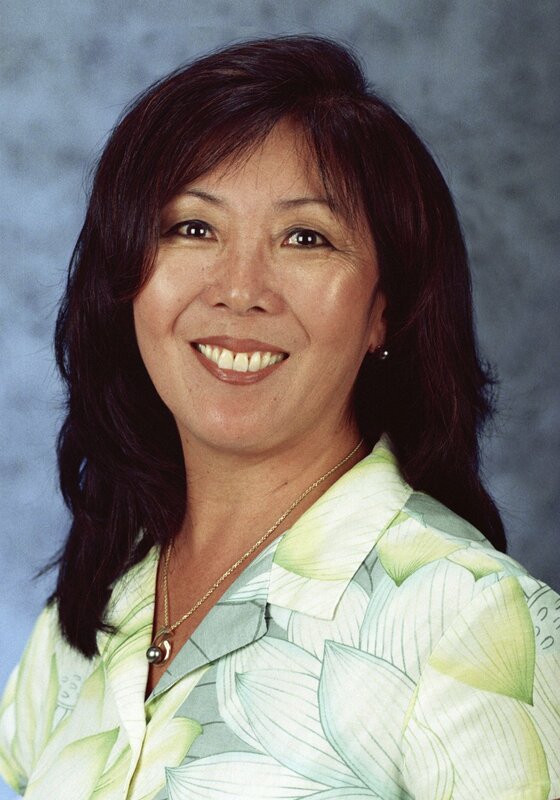 She moved to The Big Island in 1976 and became a Realtor to help families purchase their own home. She loves gardening and enjoys planting and watching everything grow so quickly. “It is so rewarding to see families grow and I am now helping my client’s children in the purchase of their own homes. Through the years, she has been a strong advocate in the protection of our environment and natural resources. As a member of the Kona-Kohala Chamber of Commerce, she chairs the annual environmental conferences. In 2006 she was named “Environmental Advocate of 2006”. Continuing education helped Sue to earn the designation of CCIM (Certified Commercial Investment Member) and CRS (Certified Residential Specialist). She counsels clients in their real estate needs and what is in their best interest. She has some clients for twenty years and constantly receives referrals from many sources throughout the state and through the CCIM and CRS referral system. Address: 75-170 Hualalai Road Suite D-114 Kailua-Kona, HI 96740.